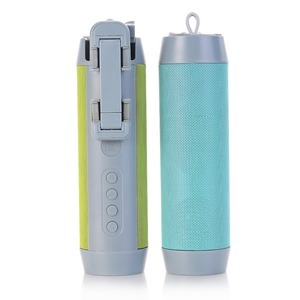 5 in 1 Wireless Speaker with Selfie Stick, Phone stand ,Power Bank and Torch 1&gt;5 in 1, Support Blue tooth Speaker, Selfie Stick, Power Bank . 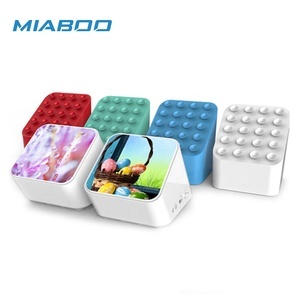 Related Products Our Company 1. VOSOVO have serval years experience in the line of headset and battery cases and electric scooter. 3. OEM/ODM We can supply the most professional team for your OEM/ODM service requiremetns. the right LED will turn off automatically 10 seconds after. and if the Blue--tooth speaker hold for 10 minutes does not work. the LED will turn off and in standby automatically also. 6 YRS Shenzhen Zhanzhuo Electronic Technology Co., Ltd.
We also continuously pay our effort on new products researching and development. Q:Is the sample available9 A:Yes, but the client need to pay the sample fee and delivery fee. Q:How long for the warranty9 A:All our products have one year warranty period. SANSUI SA1-08/10 8inch and 10 inch wholesale outdoor karaoke speaker Sansui SA1-08/10 trolley speaker with high quality sounds, with bluetooth/AUX/line in/priority to microphone/equipped wireless microphone/voice/recording functions. 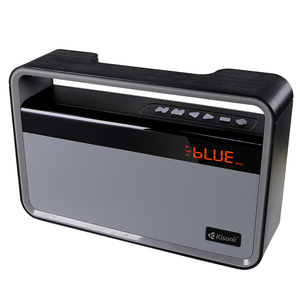 Built-in battery ensures the speaker portable and convenient to use. Specifications of SA1-08, SA1-10 Product Name SANSUI SA1-08 Color Black Functions AUX, Voice, Bluetooth, Wireless, Recording, Echo, External 12V, etc Material Wooden+Plastic Power 40W Microphone Equipped a wireless microphone and mic stand Loudspeaker 8 inch remote woofer+Coil piezoelectric tweeter Battery 5.5Ah Usage Time 5-10 hours Net Weight 4.7KG Gross Weight 6.6kG Size 272*200*415mm(W*D*H) Inner Carton Size 335*295*490mm(W*D*H) Product Name SANSUI SA1-10 Color Black Functions AUX, Voice, Bluetooth, Wireless, Recording, Echo, External 12V, etc Material Wooden+Plastic Power 80W Microphone Equipped a wireless microphone and mic stand Loudspeaker 10 inch remote woofer+Coil piezoelectric tweeter Battery 5.5Ah Usage Time 5-10 hours Net Weight 6.3KG Gross Weight 7.7kG Size 300*220*495mm(W*D*H) Inner Carton Size 360*305*570mm(W*D*H) DETAILED IMAGES Warmly to welcome to visit our company, we have quantity of differenct kinds speaker products and make sure that will meet your demmand, hope we will make sucessful and happy trade! Best promotion item and home decoration item. Yes, and your designed box can also be made. Any other questions ,welcome to send us inquiry. 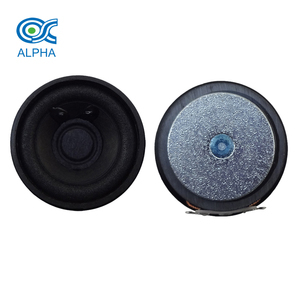 8 YRS Shenzhen Mengxin Electronics Co., Ltd.
High Quality New Style 40W ABS Waterproof Wireless Portable Horn Speaker 1.stable and attractive horn speaker. 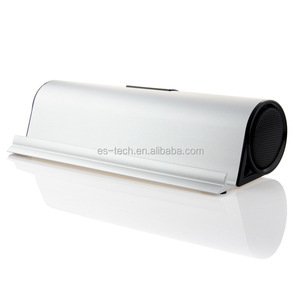 3.400x200x385mm 40W ABS horn speaker 4.The horn speaker system is constructed to give a best sound quality reproduction. Item NO. OEM Package Available Delivery Time: 2-5 weeks after receiving deposit Depends on product Express: We have good cooperation with DHL, UPS, FedEx, TNT, EMS etc. 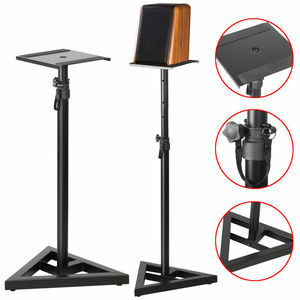 14 YRS Shenzhen Mgitec Co., Ltd.
Alibaba.com offers 3,909 speaker stands 1 products. About 26% of these are speaker, 3% are power banks, and 3% are professional audio, video & lighting. A wide variety of speaker stands 1 options are available to you, such as active, passive, and professional amplifier. 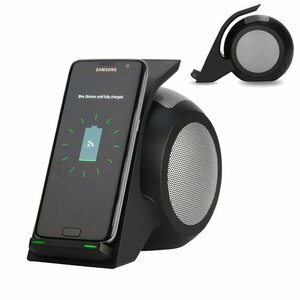 You can also choose from home theatre, portable audio player, and outdoor. 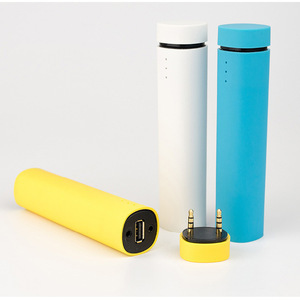 As well as from mini, wireless system, and portable. And whether speaker stands 1 is 1, 8 (7.1), or 2 (2.0). 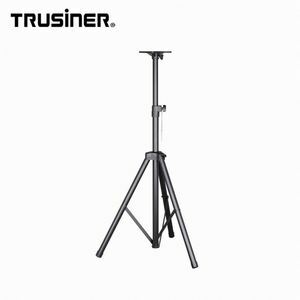 There are 3,909 speaker stands 1 suppliers, mainly located in Asia. 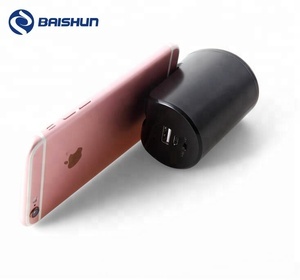 The top supplying country is China (Mainland), which supply 100% of speaker stands 1 respectively. Speaker stands 1 products are most popular in North America, Western Europe, and Eastern Europe. You can ensure product safety by selecting from certified suppliers, including 664 with ISO9001, 328 with Other, and 163 with ISO14001 certification.